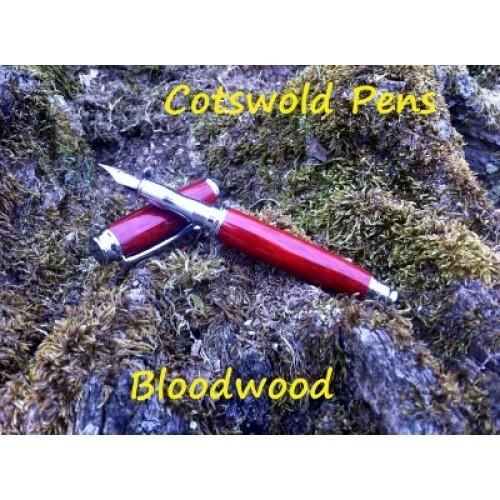 Hand made, by Cotswold Pens exclusively for us! I’m buying a second one for my husband this Christmas. He is frightened that he might lose his first one as he loves it so much! Perfect.